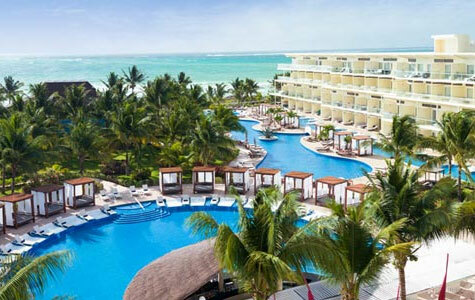 Azul Beach Resorts by Karisma in Riviera Maya and Jamaica take your vacation to a whole new level of luxury and service. 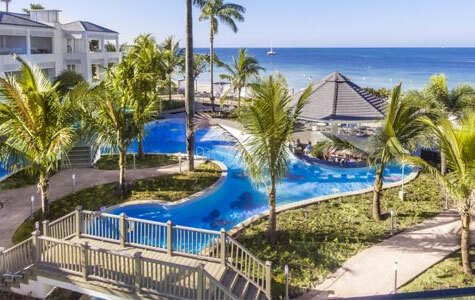 Family-oriented suites with in-suite Jacuzzis and 24-hour room service are only the beginning. Enjoy unique activities and amenities for kids and teens plus plenty of relaxing touches for adults. Take advantage of free family reunion coordination and tropical settings ideal for destination weddings. Unlimited activities and amenities. 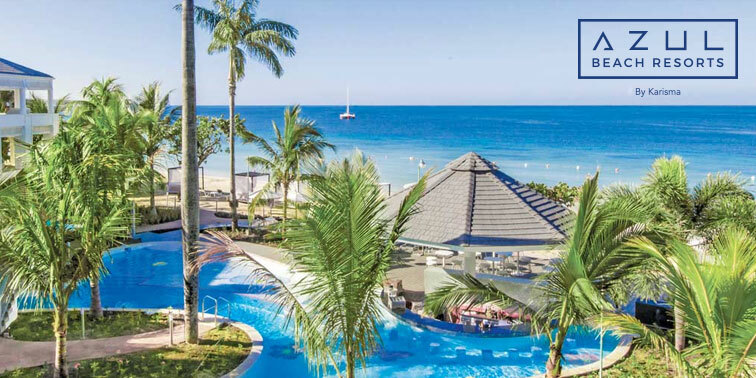 The Azul Beach Resort Sensatori Jamaica's 136 suites look directly out onto Negril’s world famous 7 Mile Beach. 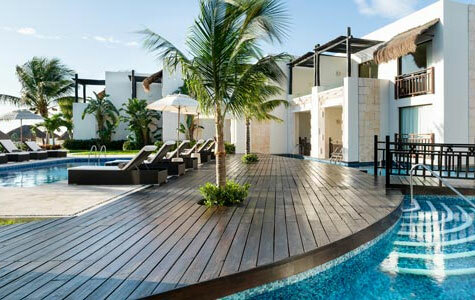 Boutique-style luxury close to Cancun. 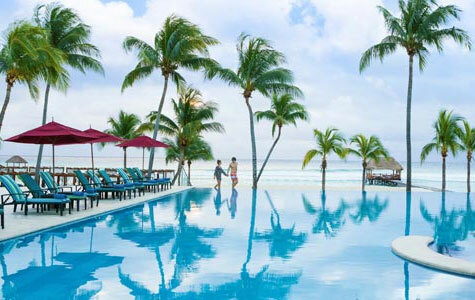 A boutique resort in an intimate setting 20 minutes from the Cancun airport and steps from the beach, pools, restaurants and bars. Reconnect with all five senses during a stay at this lavish hideaway. Families can relax together on rooftop decks or in spacious bedroom suites complete with kitchens and living rooms. Perfect for families, friends and couples. This chic resort blends contemporary architecture with traditional service.